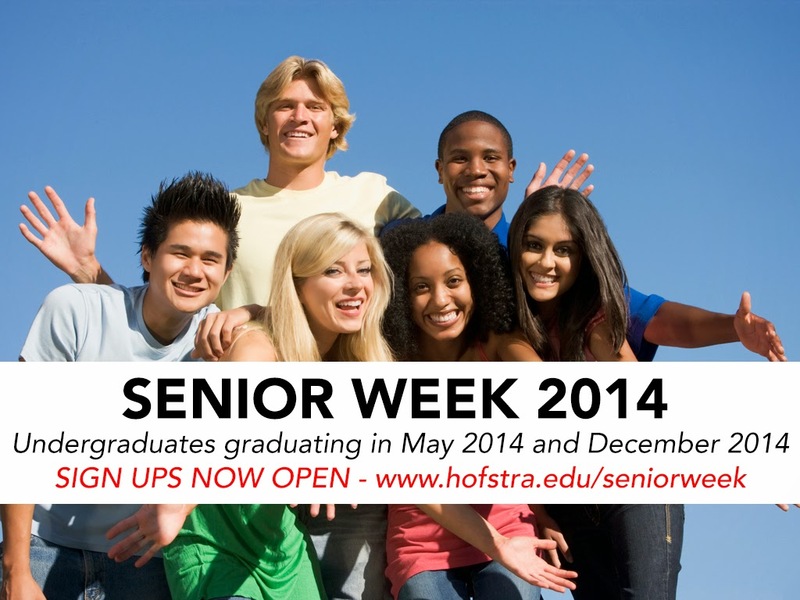 Hofstra Student Life: Senior Week 2014 is almost here and it’s going to be great! Senior Week 2014 is almost here and it’s going to be great! They say that time seems to speed up and we get busier, and that seems to be the case because before we know it Senior Week 2014 will be here. The Office of Student Leadership and Activities and the Class Programming Committee, with input from members of your own class, have been hard at work planning events for the week. Mark your calendars for Senior Week events starting Wednesday, May 14, culminating with the Hofstra Traditional Senior Class Toast on Friday May 16th and Commencement on Sunday, May 18th. Participants get to pay one flat fee of $85.00 and that includes admission to all events. 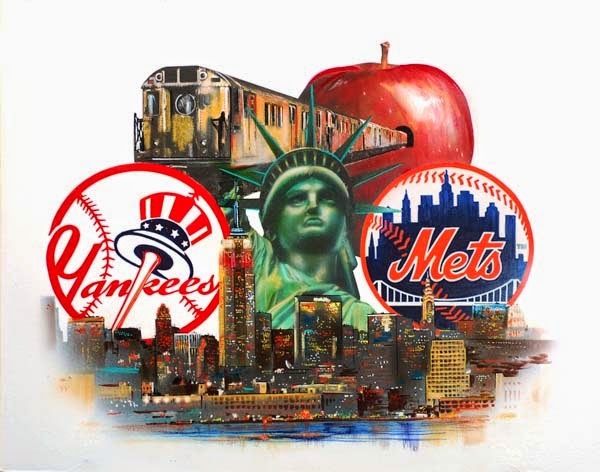 Events this year will include a service project preparing stuffed animals for a local hospital, tickets to a Subway Series: Met’s vs. Yankee’s game at Met’s stadium with transportation included, a dinner dance at the University Club, Senior Class Toast and Class of 2014 Apparel. 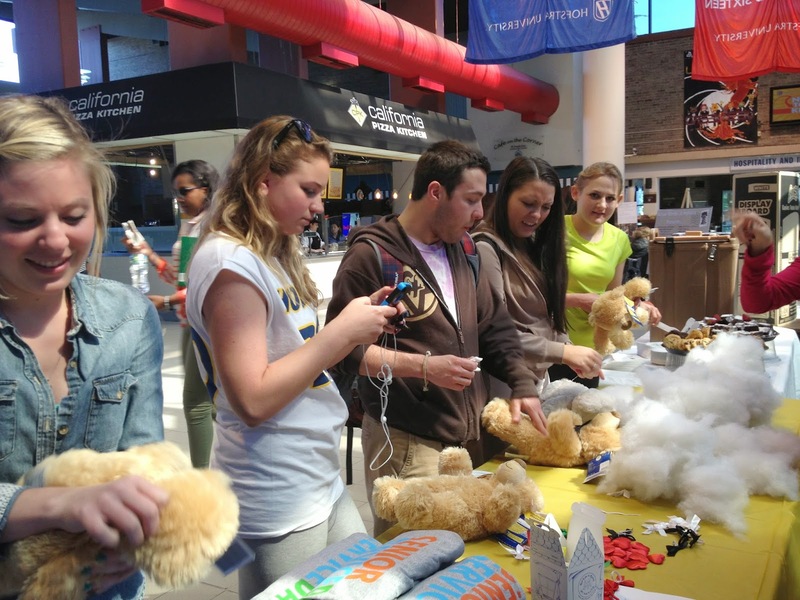 Contact Office of Student Leadership and Activities at osla@hofstra.edu for more information!